With a motto of “equip, prepare, practice,” the Centennial Gun Club offers training and practice to community members. 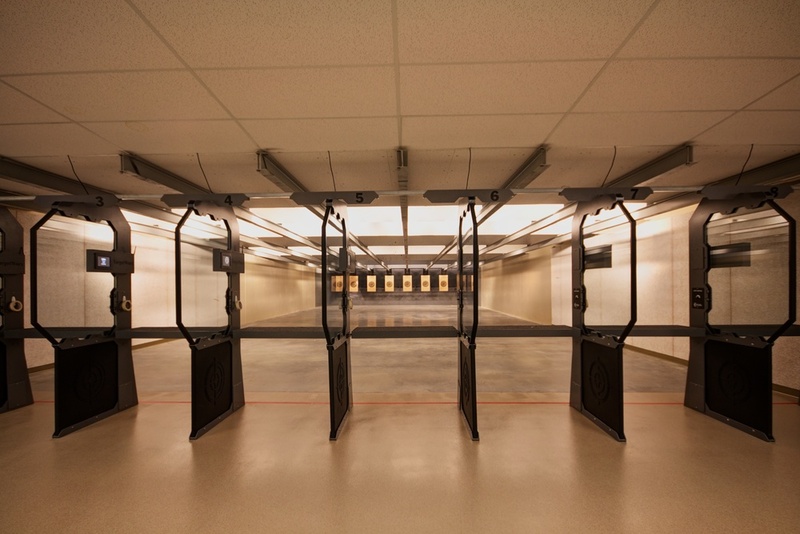 Centennial Gun Club and Intergroup worked together to design a membership gun facility that provided the community gun safety classes, a practice range, and a retail space for the legal purchase of weapons. The interior was designed to include a member’s only lounge featuring fireside recliners, a coffee and martini bar, billiards, private locker rooms, and an outdoor patio for summer seating. As a unique feature, Intergroup integrated solar tubing bringing natural light into the retail area. With the successful completion of the project, the club opened and was able to increase membership, sale of equipment, and attendance of educational classes.